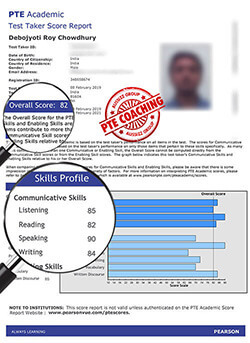 PTE Practice Tests enable you to experience real time test environment as that of the actual PTE-A test. The tests are cloud-based and thus, accessible online. This gives you flexibility and convenience to practice anytime, anywhere. Since it is a computer-based test, they are timed just like the real PTE-A test so that you become acquainted as well as be alert about the ticking time. 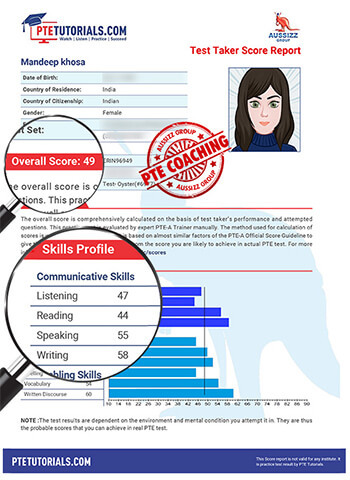 With our Scored Practice Tests, you can anticipate your score on a Global Scale of English (10-90) and also check your sub-skills for all the four modules. Further, PTE practice tests also help you adapt to the difficulties and challenges that you will face in the real exam. You can choose from a range of packages to suit your PTE preparation needs. The free sample questions will familiarize you with the format of PTE Academic Test. 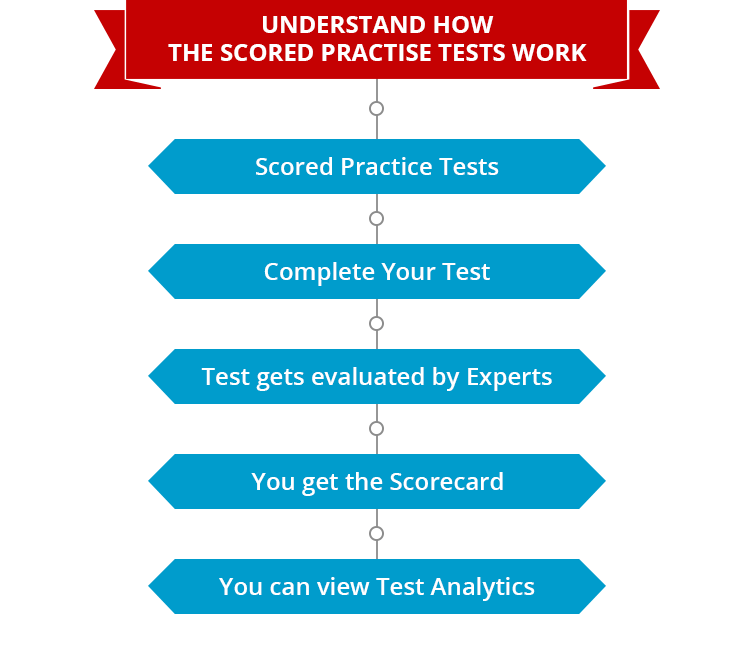 You can start your practice with the Sample Questions now! Scored Practice Tests familiarize you with actual PTE-A Test. 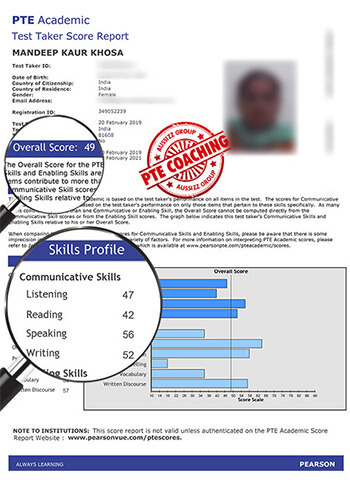 It helps you gauge your performance for the actual test. Further, it also provides you an indication about your calibre of all the English language skills required in PTE-A Exam. Once the Practice Test is assessed, you can access the Test Analytics in your PTE Tutorials account. It also enables you to analyse your strong and weak points and also know how well you manage your test time. 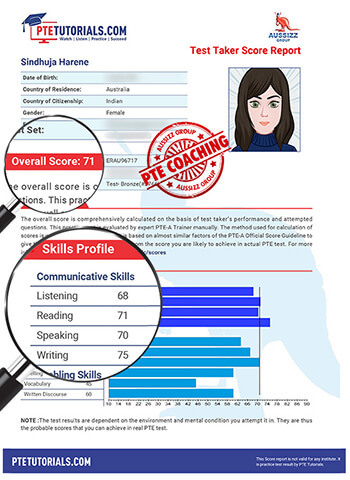 Take PTE Unscored Practice Tests and experience an interface similar to the actual PTE Exam. 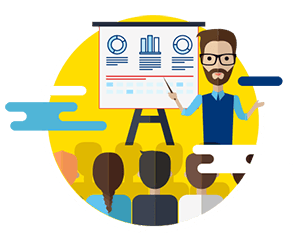 Get to know the type of questions asked in all the four modules, learn time management and gain advantage of model answers & explanations for the same. 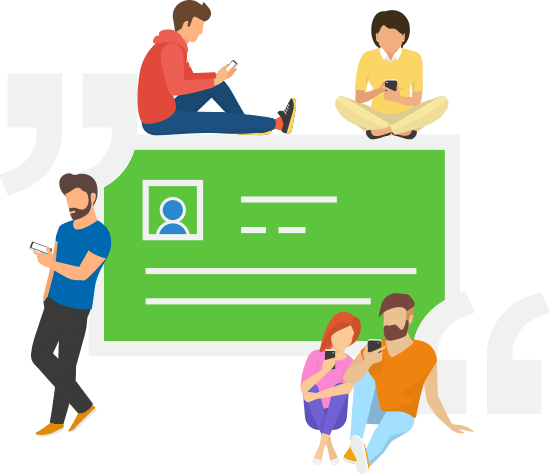 After completion of your test, view time-based test analytics of attempted test. 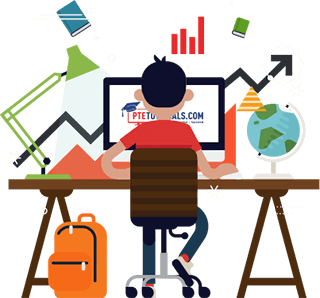 Know how you manage your test time, number of questions you attempted, time you spent for each of the four modules, the questions you completed in a while and the questions that consumed your maximum time with these analytics. 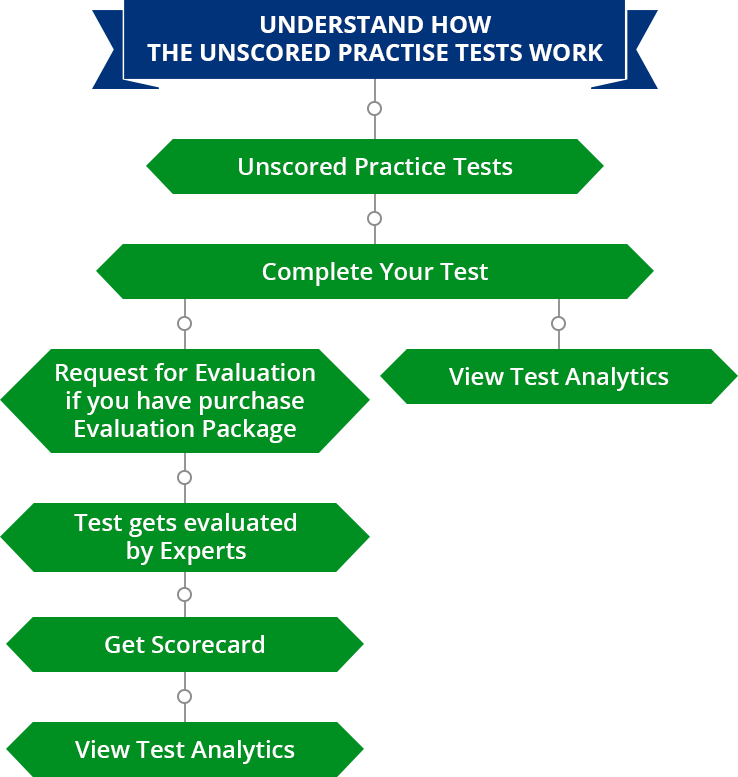 If you want to get your Unscored Practice test evaluated, you can purchase evaluation package separately and choose which tests you want to get checked from your PTE Tutorials account. 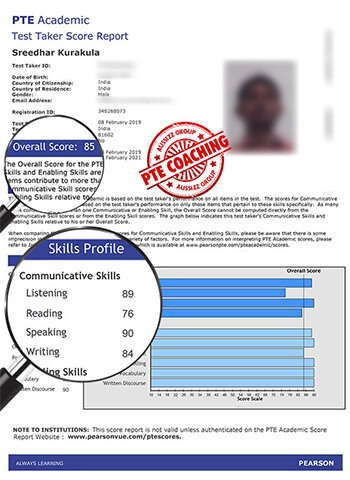 I appeared for PTE first without enough guidance or resource, thinking that I can easily achieve the desired score. However, I barely managed to score 50 overall, which was very disappointing. 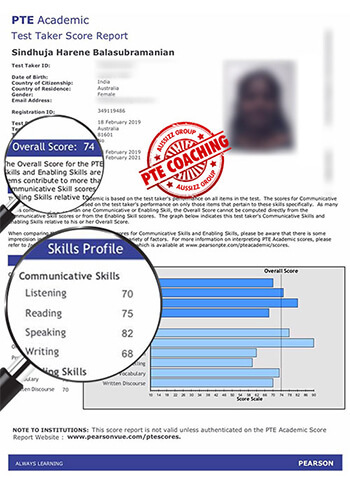 I then realised the importance of quality practise and stumbled upon PTE Tutorials. I must say the platform is extremely useful for those looking for quality practice materials and tests. Also, getting those tests evaluated by PTE experts works like a cherry on the cake. You certainly get to know the areas of improvement because of evaluation. 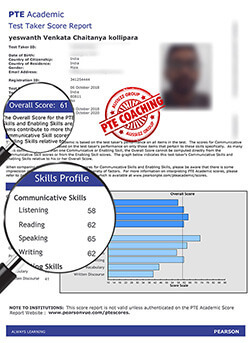 I took the practice tests from PTE Tutorials and I must say the tests are up to the mark. 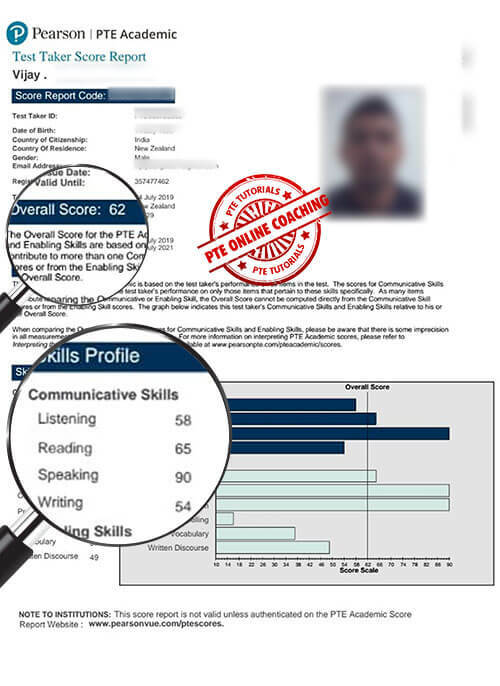 It provides an actual exam interface. Moreover, the evaluation was done so precisely that I was able to improve all my mistakes before the actual test. 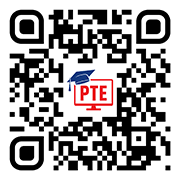 Kudos to the service of PTE Tutorials!!! We help you to know where you stand before taking actual test!